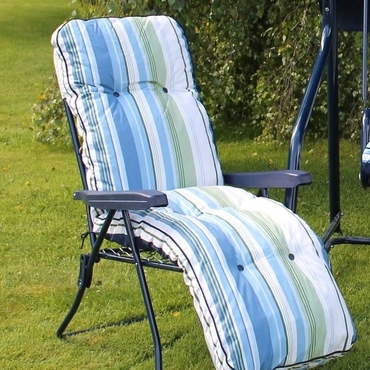 Zero gravity chair with headrest. 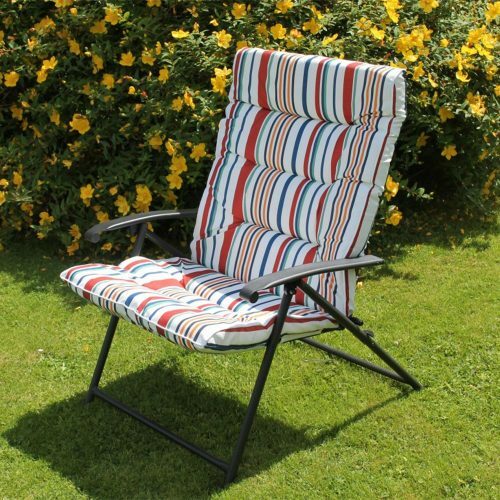 Black textilene material includes a padded adjustable headrest. 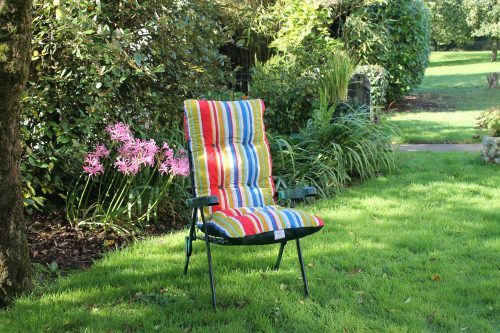 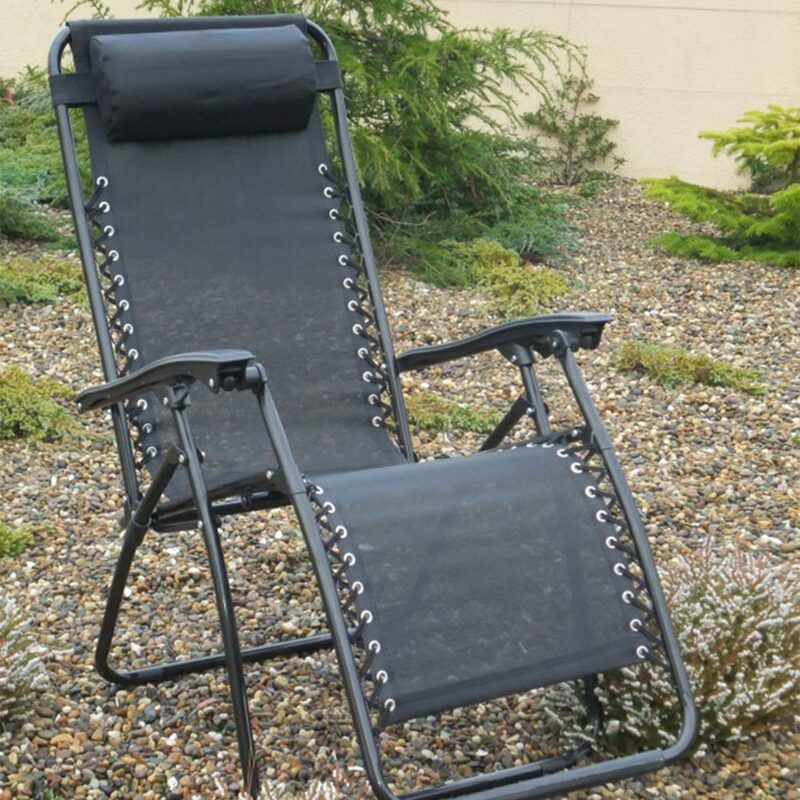 The zero gravity chair reclines effortlessly using your body weight. 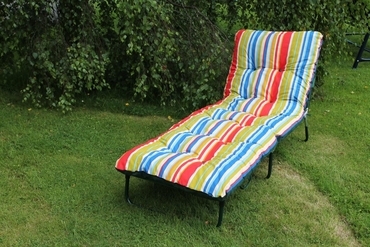 The material used is textilene which helps keep you cool on a hot sunny day. A very relaxing piece of outdoor furniture to take that well earned rest!